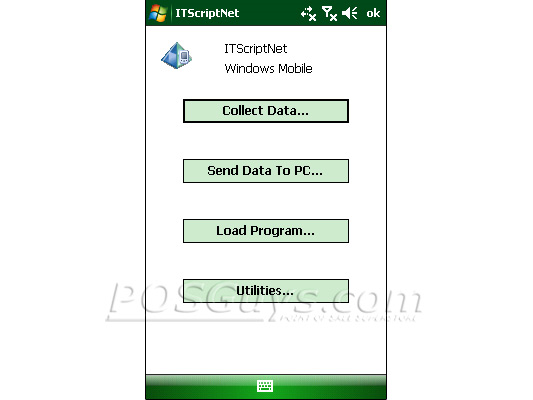 Z-Space Ready-To-Go software uses the power of their ITScript Net development platform to give you remarkably easy to use and incredibly affordable mobile data collection solutions. Ready-To-Go software provides a quick way to capture data on your mobile device, then output as an easily-imported file, and covers common mobile tasks such as Asset Tracking, Physical Inventory, or Stock Transfer. The software can run in batch transfer or wireless mode, allowing you to update product counts on the fly. Data is stored as a CSV and can be edited in the included editor, Excel, or even imported into whatever application you need. 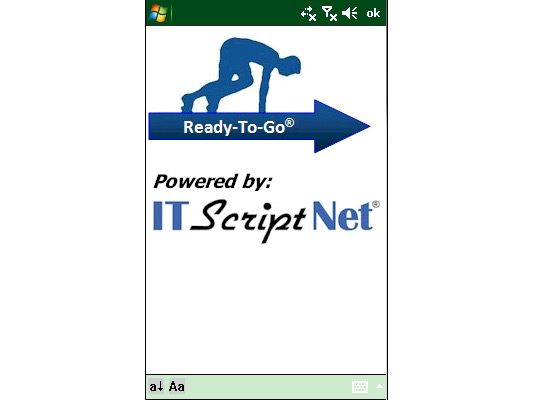 Ready-To-Go software supports most mobile devices running Windows Mobile 5, PocketPC 2003, or Windows CE 5 OS's, from major manufacturers. 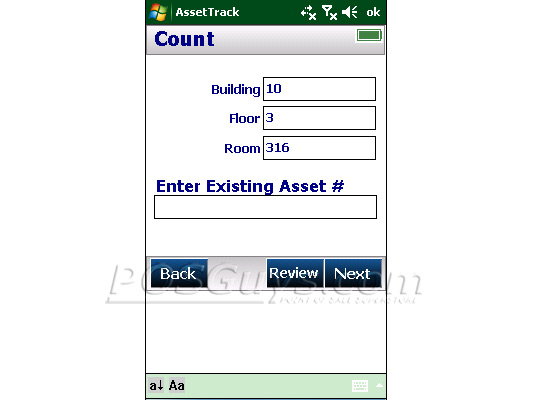 Asset Tracking - Ready-To-Go Asset Tracking makes it easy to perform a physical count of the assets at your business. 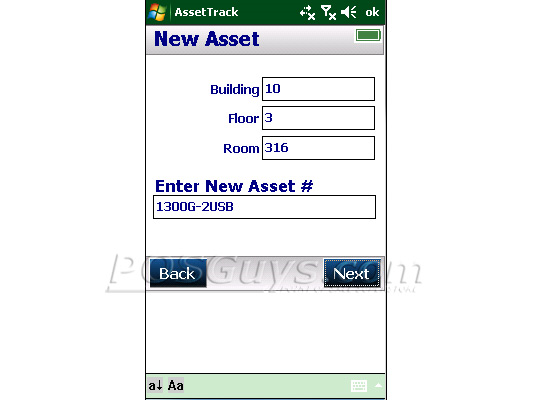 Asset Tracking manages multiple data fields and can sync via batch or wireless mode, saving the output as an easy-to-import CSV file. 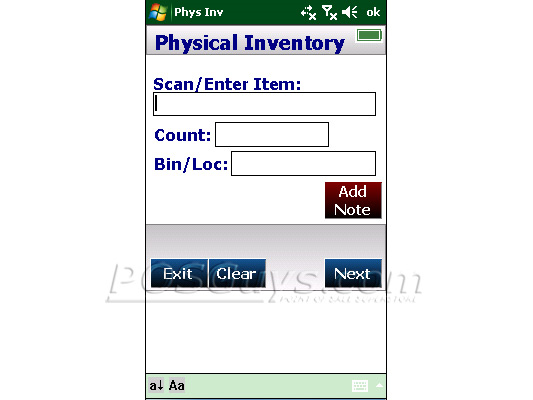 Physical Inventory - Similar to Asset Tracking, Ready-To-Go Physical Inventory is designed to track the sellable products at your business. With data tracking for Item Number, Location, and Count, Physical Inventory is a low cost way to keep accurate counts of your inventory. 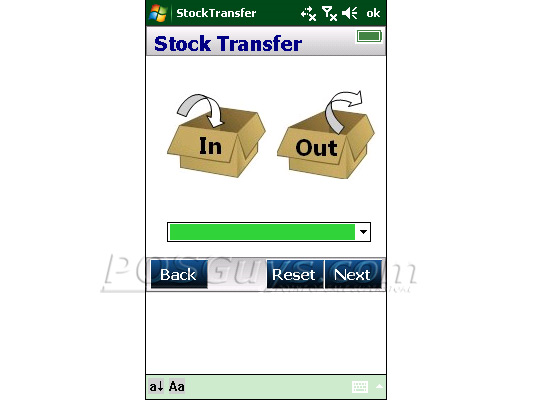 Stock Transfer - Manage transfer of products from one location to another with Ready-To-Go Stock Transfer. The app saves data such as origin, destination, item, and quantity, and exports for later import/editing. 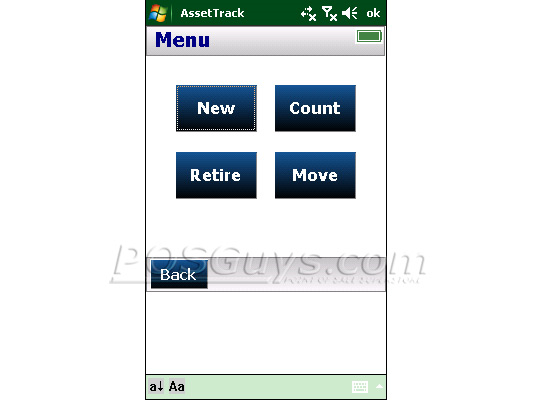 Z-Space Ready-To-Go software can be modified to meet your exact needs. Please call for more info. Find it faster! 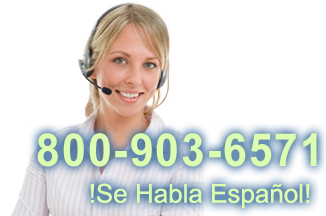 Click here to compare Ready-To-Go Software models by feature.